in Nigeria? According to CBN, it’s a Fraud, what is it According to You? aftermath 50 of the MMM investors committed suicide. 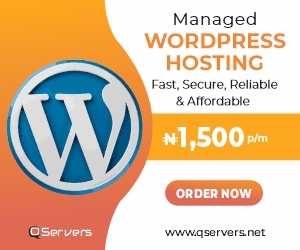 at the time it started making waves in Nigeria. panic and said it was ‘starting over’. who go about displaying their alerts of payment. aid community, projects or contracts. matter of time; they often take it on me as if I do not want their progress. into it. I hope you are not one of them? investment is MMM? How do they make their profits within a short time frame? Why is it a social network based investment? Who are the staffs of this scheme? 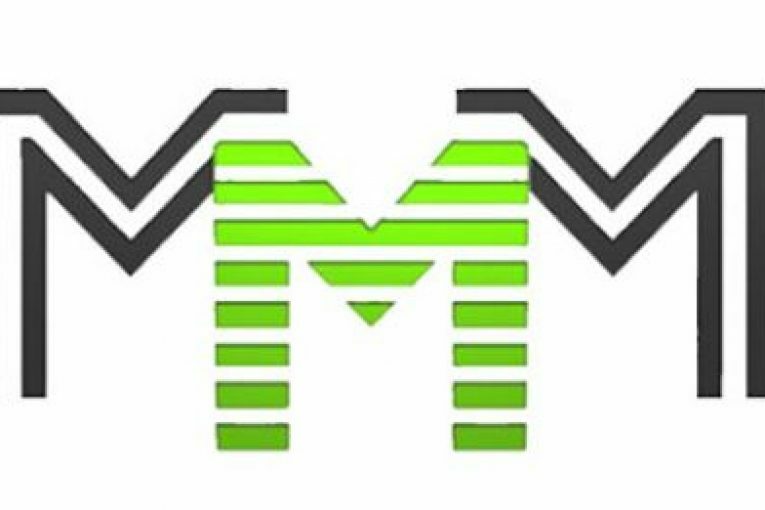 To some persons MMM is or was a solution to the current Economy recession in Nigeria,(we Nigerians love quick money) But lets take caution… and heed the advise of the CBN, who stated that MMM is a fraud (Ponzi scheme), before its too late.